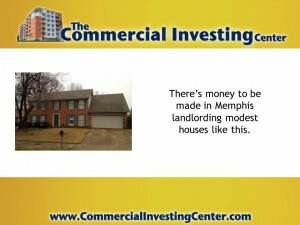 There’s simply no other way to say it – Memphis is money right now. Forget Wall Street and their modern version of the mafia. 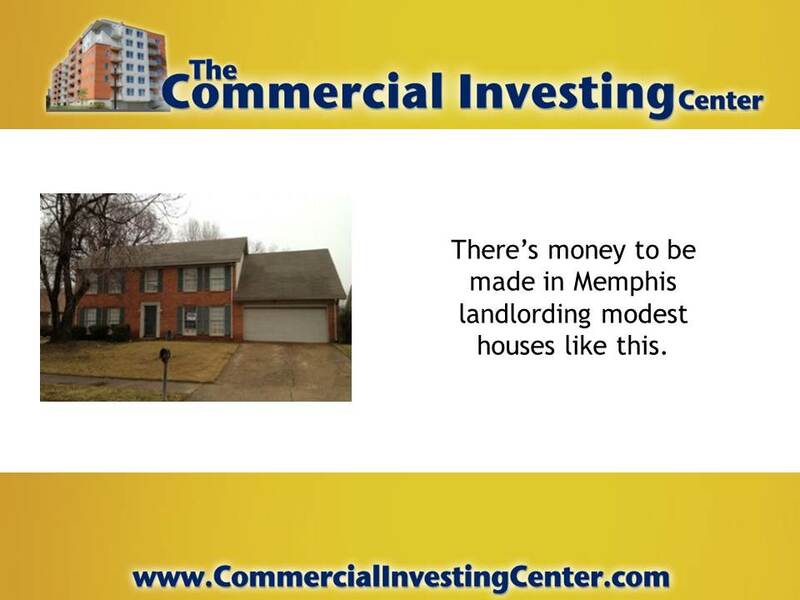 The smart money in America is being made on Main Street these days, and nowhere is there a better example of the power of income property investing in action than Memphis, Tennessee. 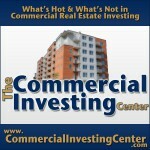 Posted in Blog Articles and tagged foreclosure crisis, income property investing, jason hartman, Memphis real estate, The Commercial Investing Show.